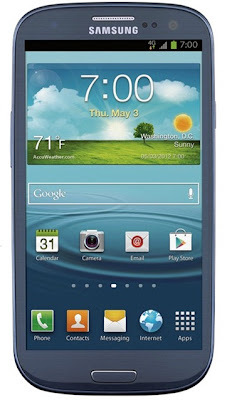 The Samsung Galaxy S III Sprint or often called as Samsung SPH-L710 has been announced tens days ago (04 Jun 2012). It comes with features such as powered by Dual core, 1500 MHz processor, runs on the Android (4.0.4) TouchWiz UX UI operating system, equipped with 8 MP camera and it has 4.80 inches, Super AMOLED, Capacitive touchscreen, 720 x 1280 pixels resolution, support 16 777 216 colors. The features internal memory of this phone include 32000 MB and expandable memory up to 64 GB ( microSD, microSDHC, microSDXC). This smartphone measuring 136.6 x 70.6 x 8.6 mm and work on under CDMA and LTE network. 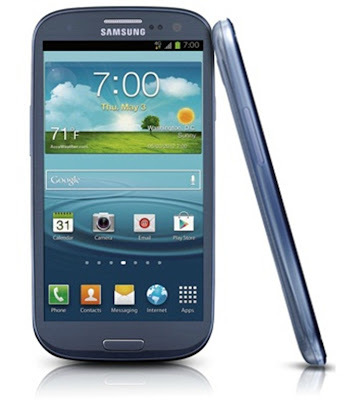 More detail about the Samsung Galaxy S III Sprint specifications, user manual and price information read below. The Samsung Galaxy S III Sprint User manual or owner guide is not yet available online for this time, it will be available here after the phone released to the market. Please visit here again (manual centre) later to check the User manual availability. 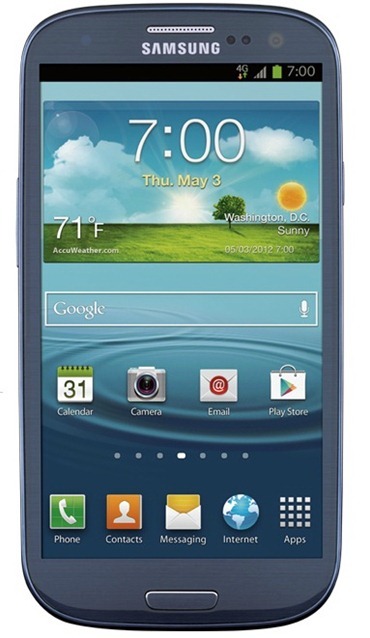 While for the The Samsung Galaxy S III Sprint price not announced. Please come back here later again. We will update soon.